READY NOW! BRAND NEW 2 Story Townhome just minutes from downtown Geneva! 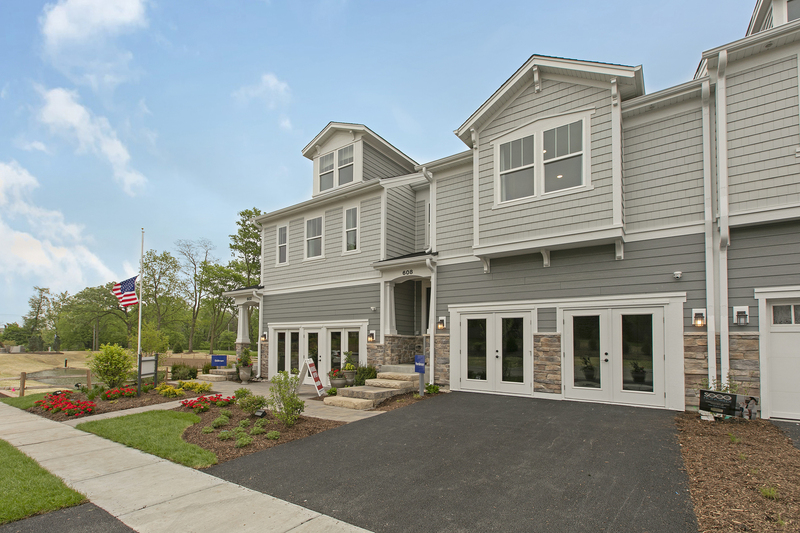 Taylor Morrison is now building at Riverbank Crossing in Geneva, offering townhomes with luxury features. This Henderson plan offers open living space and includes 3 bedrooms and 2 1/2 baths. Highly sought after features of this home include a conveniently located 2nd floor laundry room, private owner&apos;s suite with deluxe master bathroom including double sinks and large shower, a deep pour full basement, fireplace and beautiful oak railings at the staircase. The Gourmet kitchen offers an island, granite countertops, stainless steel appliances, and an attached causal dining space. Enjoy the warm, summer weather on the included deck located off of the family room. Please note that photos shown are of model home and not actual home. Special Financing Promotion For a Limited Time!